Independent Foglight Mod not working anymore? Long story short, trick the relay to have power always instead of only when the low-beams are on. In the case of aftermarket lights, you can do this by taping the 12 V battery where it says to tap the low beams. And I have a GK and still made this work for me. 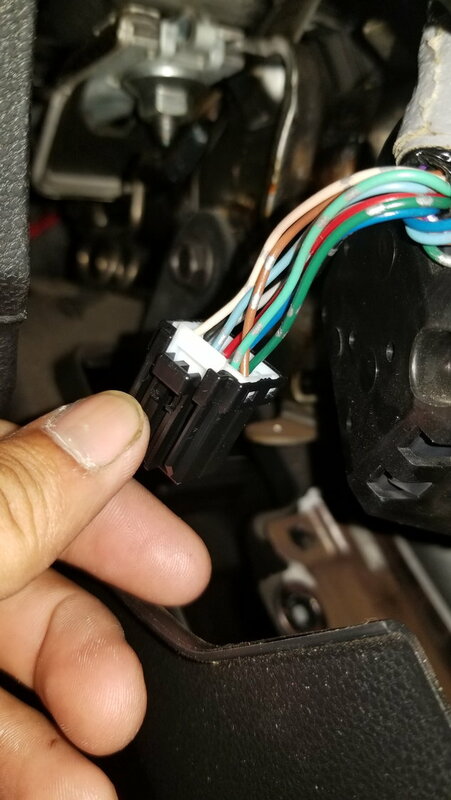 so all the fog light wiring is the same? through out all the years? Quick Reply: Independent Foglight Mod not working anymore?